Brows have become a big thing in the past few years, before was the over plucked and pin-thin eyebrows and now it's the era of full Cara Delevingne-esque brows. I'll admit that before now, my eyebrows weren't in the best condition. They were very fair, so pale that I once had a no-eyebrow passport photo for 4 years! And they had no shape, mainly because I left them to do their own thing and avoided the over-plucked stage. Like I said, my eyebrows are so fair that you can't even see them sometimes. Which means if I want them to look natural, an eyebrow tint is the best way to go. 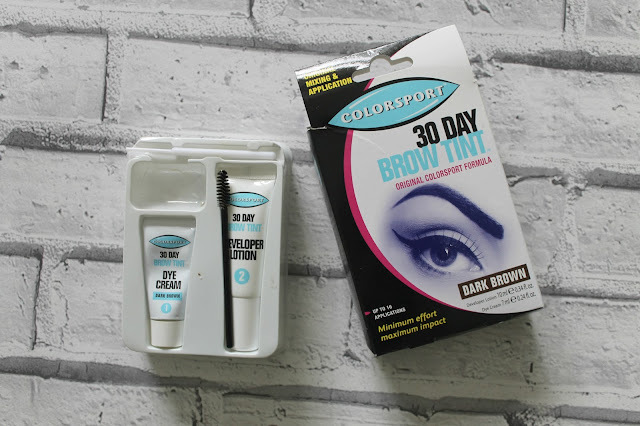 I work for the company Colorsport as part of their online marketing and ecommerce, so I get to try out the products and one of my favourite ones is the Colorsport 30 Day Brow Tint. All you have to do is mix the Dye Cream and Developer Lotion with the white stick in the dish, then brush onto your brows and leave for 5 minutes. Take off and volia, you can now see my brows and their shape! Although they do still require makeup to be full defined, but on makeup-free days it helps to accentuate their shape. Before August, I had never had my eyebrows waxed before but now it's part of my monthly brow routine. 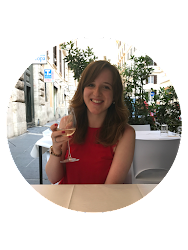 I had my first wax at the Benefit Cosmetics and Marie Claire Event and can't believe what a difference it had made. My eyes were instantly lifted and arches defined, plus the girls from Benefit were so lovely that I'll definitely be going back! With only 15 minutes to apply my makeup each morning, a quick brow routine is a must. 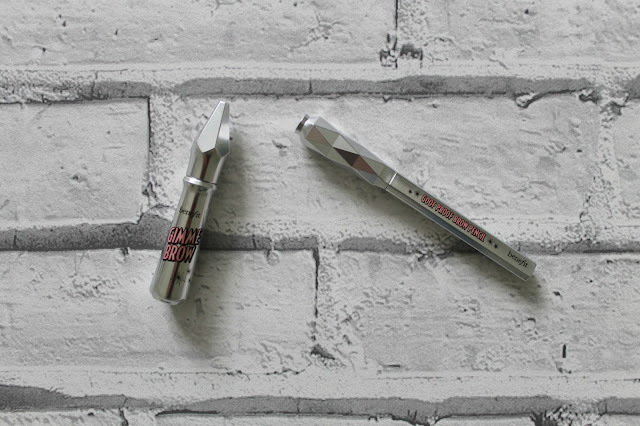 I received the mini version of Goof Proof Brow Pencil as part of my Look Fantastic Haul and have literally found it fool-proof. It's a natural and soft pencil, shaped to a point for each definition and easy to use. 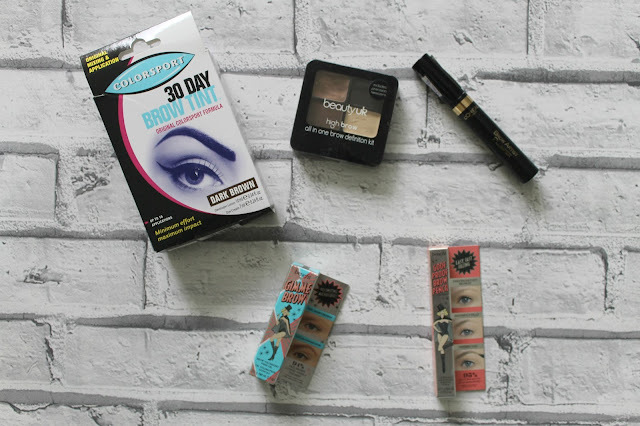 Next up is Gimme Brow, which has changed all brow products for a long time to come! If I'm feeling really lazy, I'll just sweep it through my brows and they're ready to do. It does take practice to get the right amount onto your brows, without getting splodges in random places. 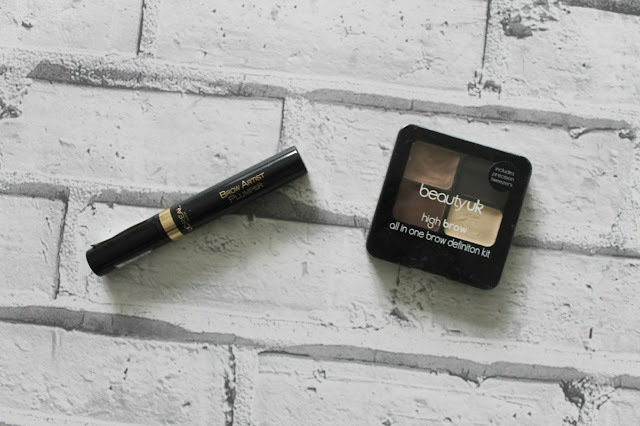 If I'm feeling a little fancier than my usual brow makeup, I'll head for this duo. First I'll apply the BeautyUK High Brow Kit in the lightest colour with an angled brush. This really helps to define and add colour that my everyday eyebrow makeup doesn't quite do. The only thing with powders are that I find my brows can look quite 'flat' afterwards and need a brow gel to define again. For this I use the L'Oreal Brow Artist Plumper, which is a clear gel that just lifts the hairs and shape. What's your brow routine? What are your favourite products?